Berwick is the most Northerly town in England, famous for its Elizabethan Walls, three iconic bridges, thriving culture scene, wildlife and beaches. Berwick-upon-Tweed is just a stone's throw from the Scottish Border. The town changed hands 13 times during 300 years of Border warfare, a vivid history which can be experienced best by walking the Elizabethan Walls. The Walls completely encircle the town affording spectacular views of the three bridges across the River Tweed, the beautiful Georgian buildings on the waterfront and of Bamburgh and Lindisfarne Castles on the distant coast. Contact the Tourist Information Centre for a programme of events, how to get here and where to stay. 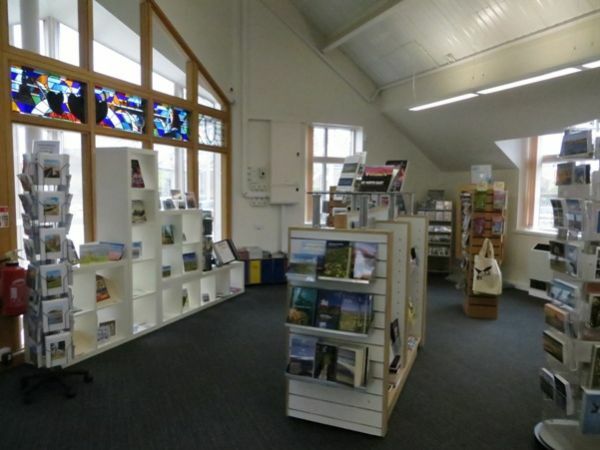 The Tourist Information Centre is located in the town centre and offers a wide range of services including; accommodation booking service, local bus and train information, information on attractions and events, bus excursion tickets, parking discs (for short stay parking) and discounted attraction tickets.